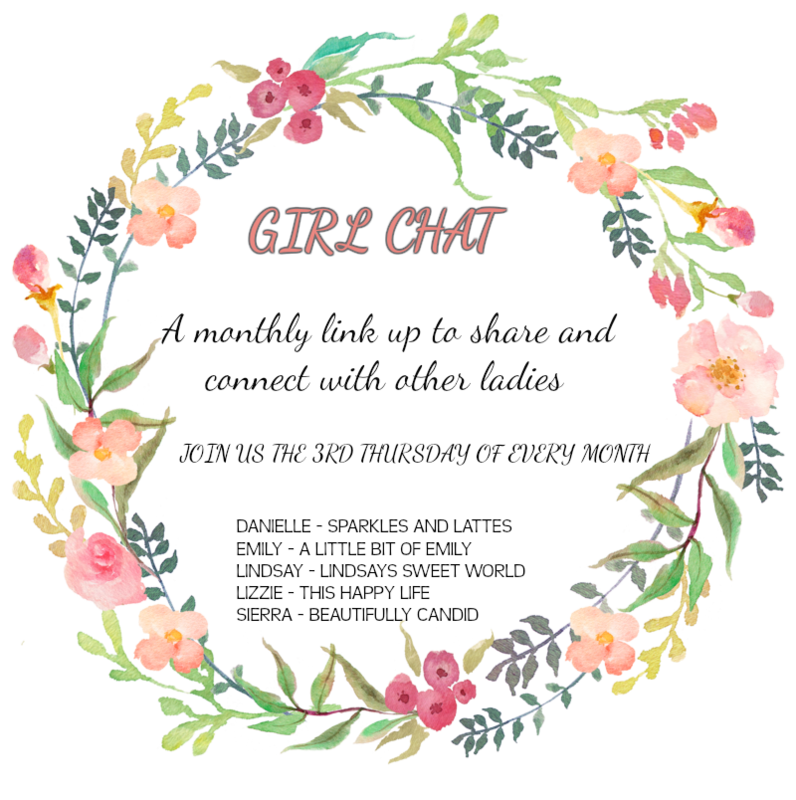 It's time for another round of Girl Chat and this time we are talking about our Favorite Summer Recipes. 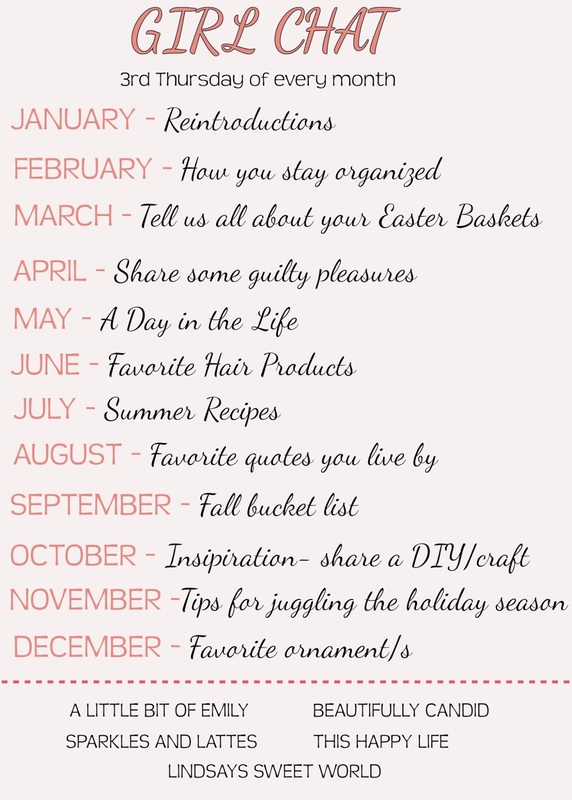 I can't wait to read everyone's recommendations as we are in desperate need of new dinner ideas. ONE. One of my favorite Summer recipes is so simple. It doesn't even require a recipe really. I love grilling up sausages from either our local butcher or Whole Foods. I pair it with Sierra Nevada Spicy Brown Mustard. Then I take white corn and I shuck it, put butter on it and then crack pepper and garlic powder on the corn. I roll it up in aluminum foil and grill it for about 25 minutes on medium to medium high heat. I also love sauteing some onions to go with it. I recently found this recipe on Pinterest and it has become a new favorite. I love salads. Seriously, I eat them many times a week. But what I love about this salad, is you can add in any of your favorite toppings and it just tastes so good. I love the chili lime dressing that is listed at the bottom instead of ranch. I still use the salsa recipe, but then add in the chili lime dressing. It is flavorful, healthy and so tasty. I make this recipe all the time. The only difference is, I don't make it in the oven anymore. I grill it. I soak a cedar plank in water for an hour and then I put my salmon on the cedar plank. I put the plank on the grill at medium high heat and cook for approximately 12 to 15 minutes or until the salmon reaches 125 degrees. 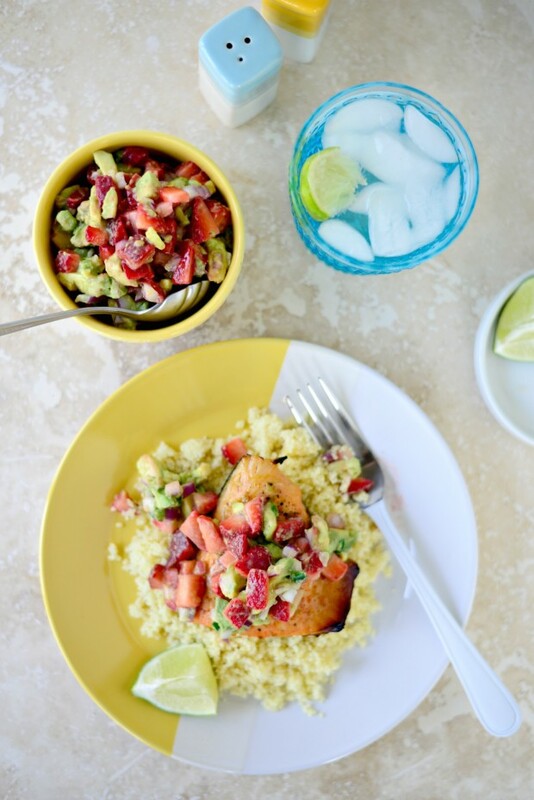 I love the combo of the salsa with the citrus salmon. I love nachos, but I don't eat them that often. I had seen some recipes around for sweet potato nachos and decided to make my own, but with some tweaks to it. I think these are amazing and definitely a Summer favorite. Be sure to buy a mandolin though as it is the easiest way to get your sweet potatoes cut to the same size. I bought this one. 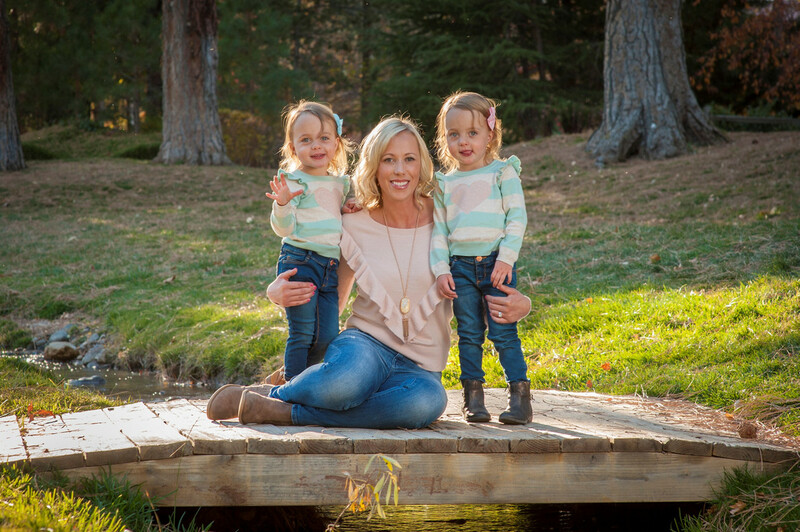 I found this recipe a few years ago and it is a huge hit. I bring it over to parties as a dessert. It is super easy to make and you can pair with fruit, more oreos or vanilla wafers which is my favorite pairing. 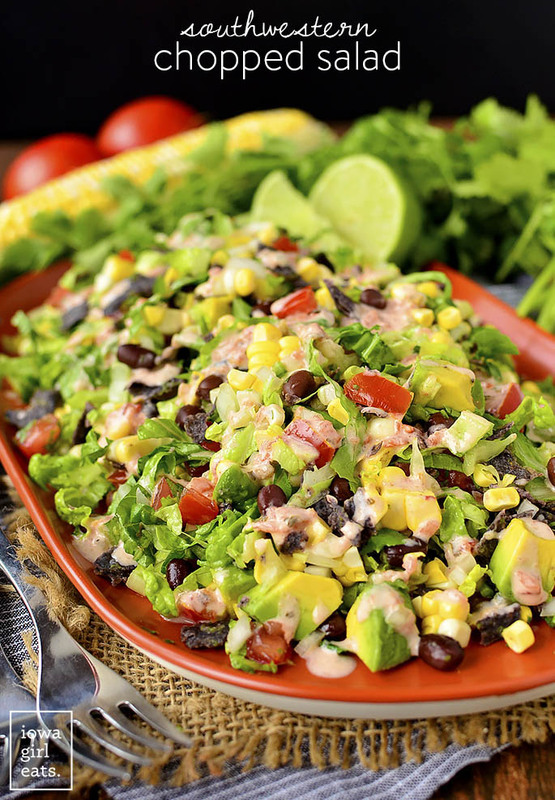 All of these look so good, especially that chopped southwest salad - yummy! Those salads are calling my name. Nothing like fresh salads in the summertime!! I love a good salad. Especially with a yummy vinaigrette. Oh it is a huge hit. So tasty. I love the salads the most. They are so versatile. I love a good southwest salad, and that salmon sounds great! I never think to top it with something like that, but I can just imagine how delicious it is! Oh I hadn't either, but it is sooo good. Plus it is healthy too. That southwest salad looks so similar to the one I get at Panera and love!! And that Oreo Fluff - OMG!!!! I'm going to have to try that sometime. I LOVE Oreos. I have had that one and I love it. I wish we had a Panera close to us. Ugh. The Oreo Fluff is a huge hit. You need to make it. These recipes all look amazing! They are all soooo good. Well now we need a cedar plank. We eat fish every sunday and this looks amazing. Oh yes you do. I get them at the grocery store for about $2 each, sometimes less. 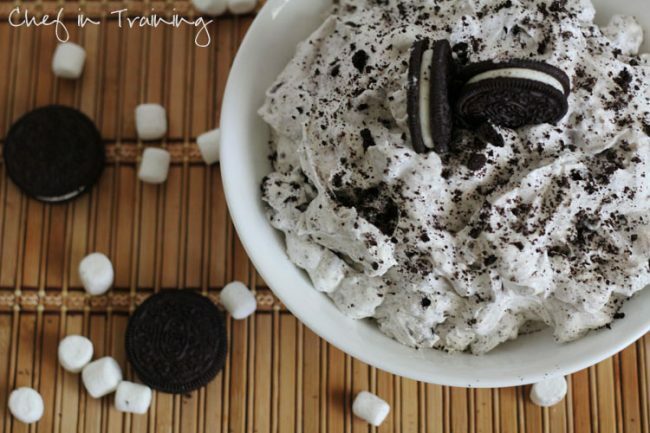 You had me at Oreo fluff! And that southwest salad looks so good...I love your idea of adding the lime dressing. Also, those sweet potato nachos look so good. It is sooooo good with the lime dressing. I like that version better. I love a taco salad so much, that one sounds great! I'm a big summer salad person and the southwestern one looks DELISH! A catering company I use to work for used lime dressing in theres and it was so so good I want to fly back to LA for it lol. 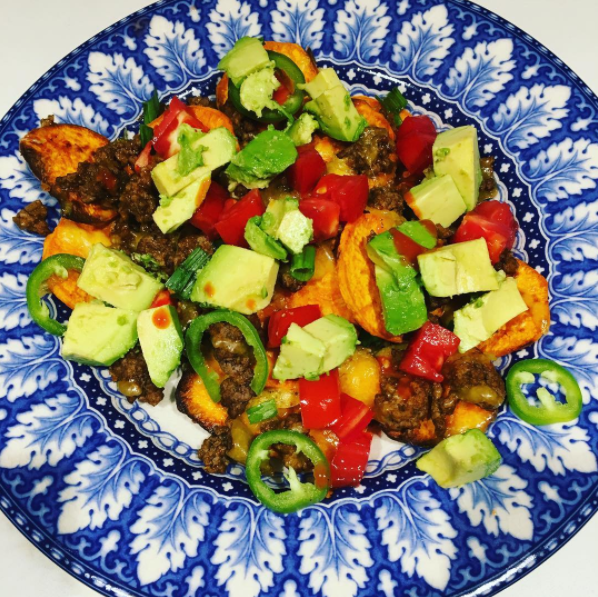 Sweet potato nachos are something I've been meaning to try too! Oh do they have a restaurant in LA? I would totally go when I traveled. Oh I wish I was having salsa for lunch too. OMG that salmon recipe! YUM!! Need to make that!! You do. It is sooo easy and so good. That chopped salad looks and sounds amazing! I love simple recipes like that.